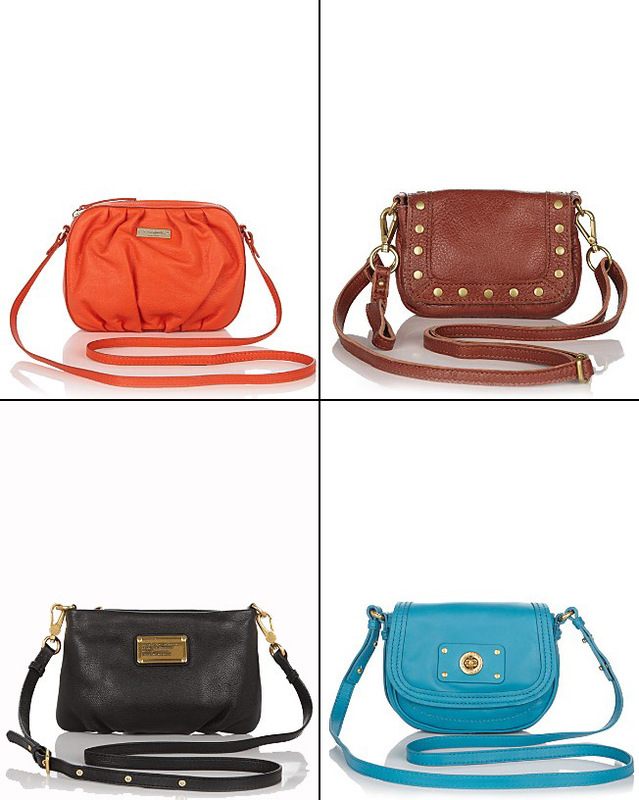 Currently loving the small crossbody bag trend. Good way to avoid carrying the kitchen sink in your bag :) From top left clockwise: kate spade new york, linea pelle perry, marc jacobs totally turnlock, and marc jacobs classic q. You are currently reading the crossbody bag at Things An Likes.